We are delighted to announce the successful sale of the Sparkman and Stephens 34 ‘PENNANT’. The Sparkman and Stevens 34 (S&S 34) is every part the classic yacht. Eye-catching lines and good sailing performance while being well mannered – there is a lot to admire. Built in the early period of mass GRP yacht production. The boats are substantially built and the interiors finished in the same style as the traditional timber designs which went before. This quality of build has stood the test of time well. The boats now offering great value for money. 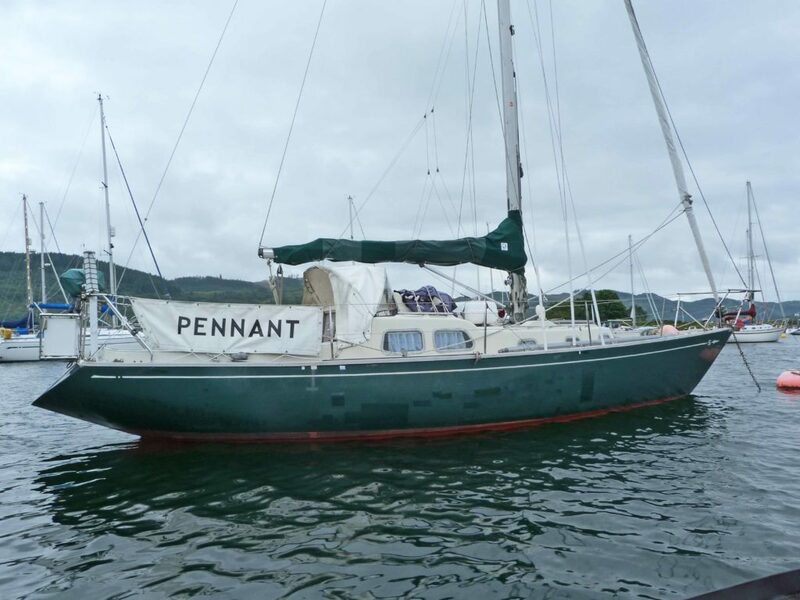 Staying in Scotland for the 2019 season her new owner looks forward to exploring the waters of Scotland’s west coast before taking PENNANT to her new home berth in Poole. We look forward to seeing her on the water this summer.